Visual content has greatly increased in popularity and effectiveness over the past few years. But did you ever wonder just how people make those eye-catching infographics? Perhaps you’ve thought that it’s too complicated or that you’re not artistic enough. 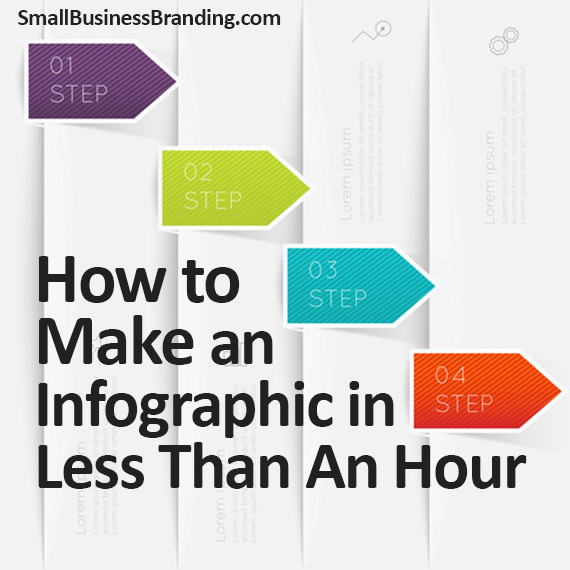 Take heart, this article will show you how to create an infographic in less than hour. Very interesting post. Although I love templates, using them for info-graphics is probably a bad idea. A uniqueness of an info-graphic comes with its design as well, not only with data. I think not necessarily. Sometimes what you need is a look and feel template, not necessarily a template for both data and design. However, you are right in that custom infographics do work best.